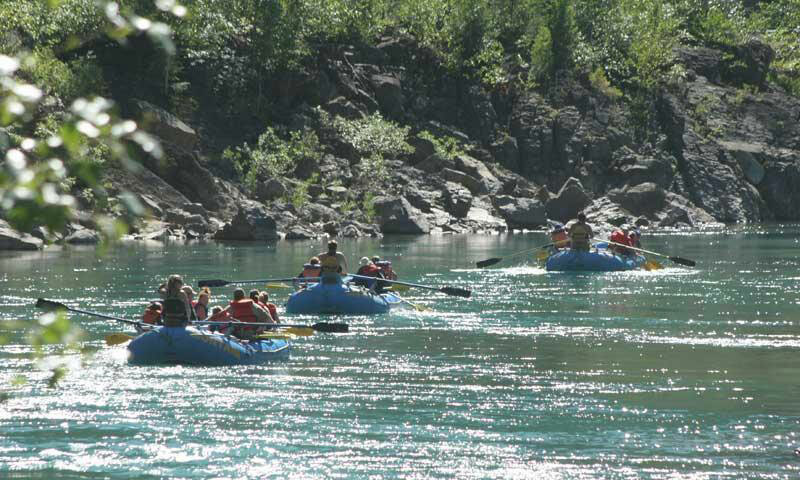 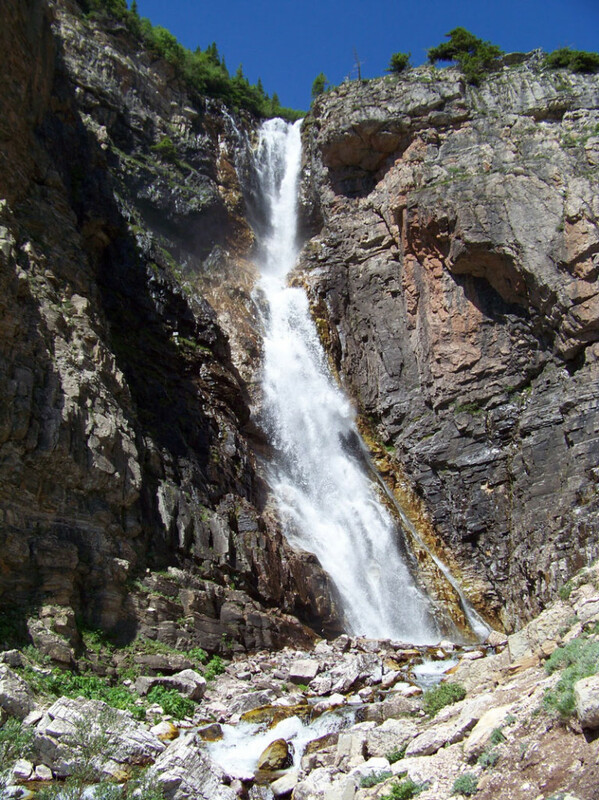 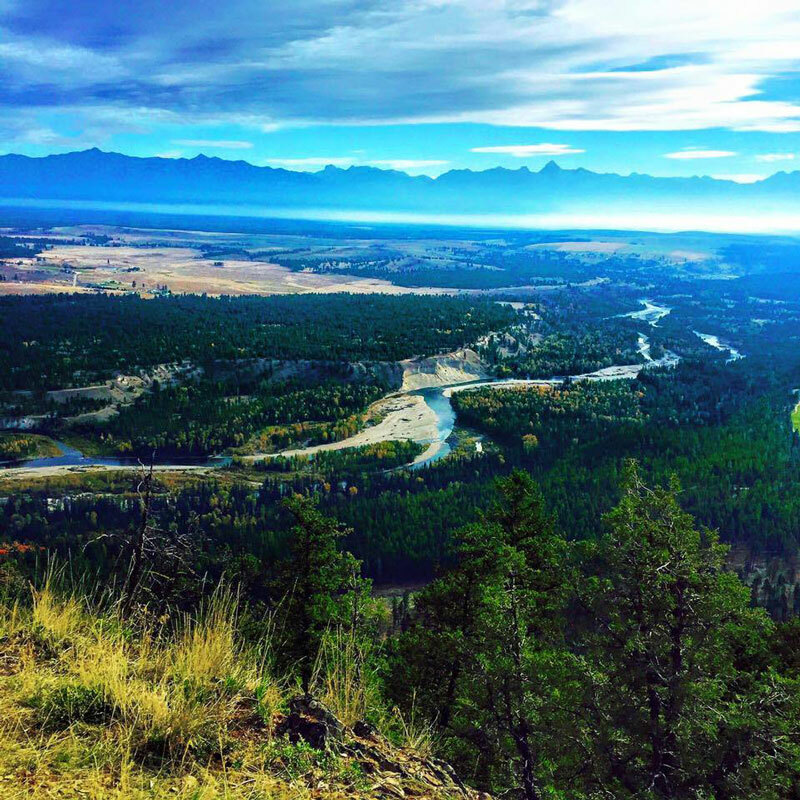 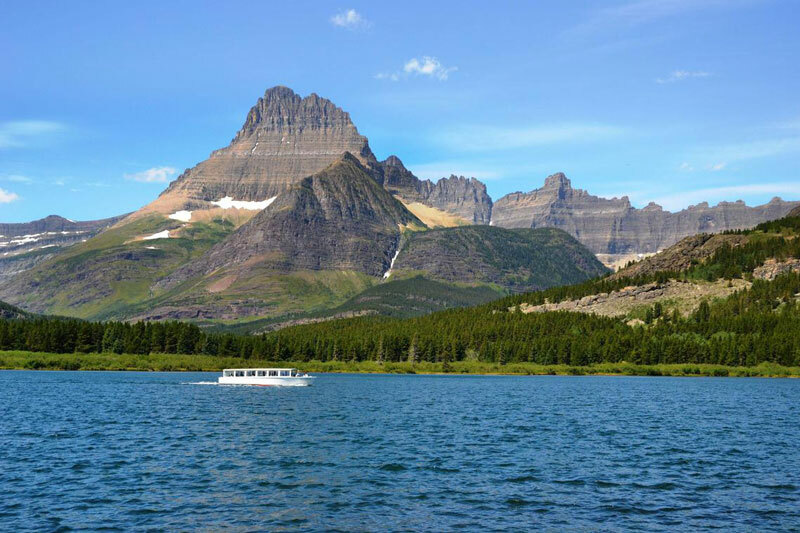 Where is Glacier National Park located ? 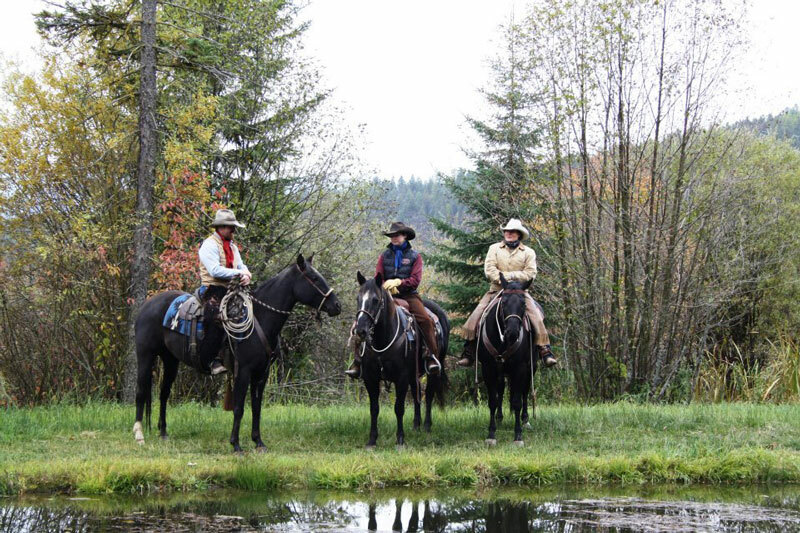 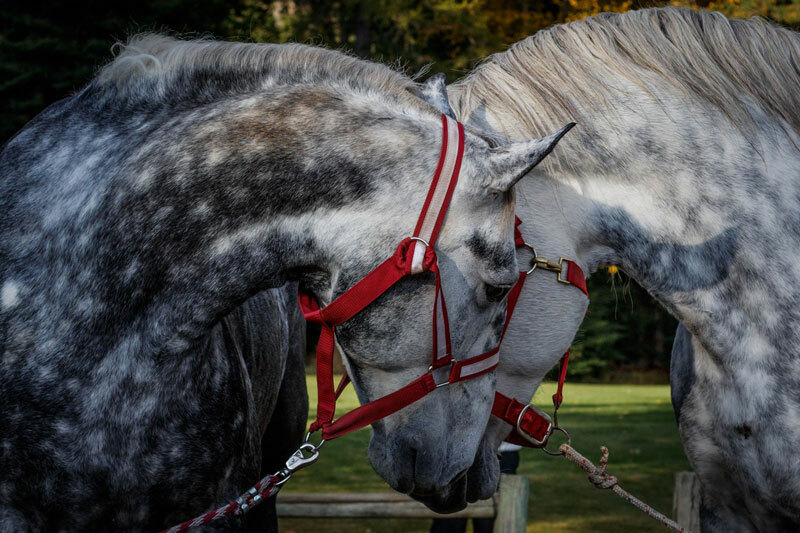 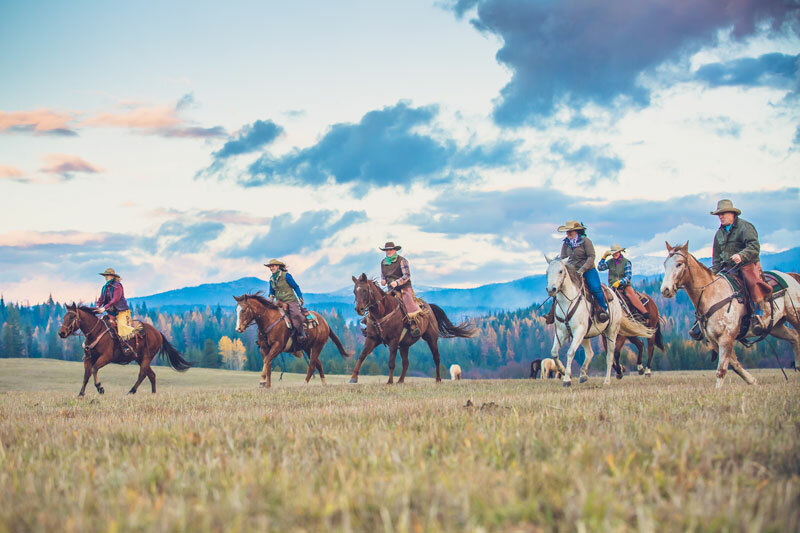 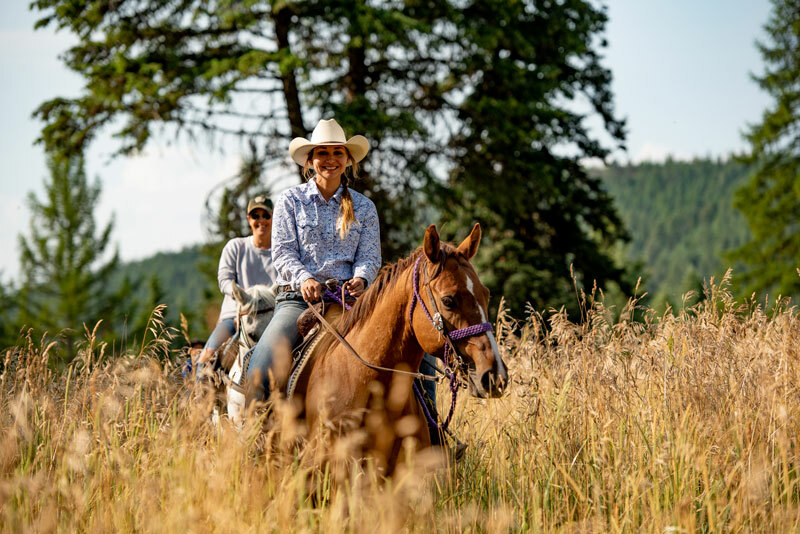 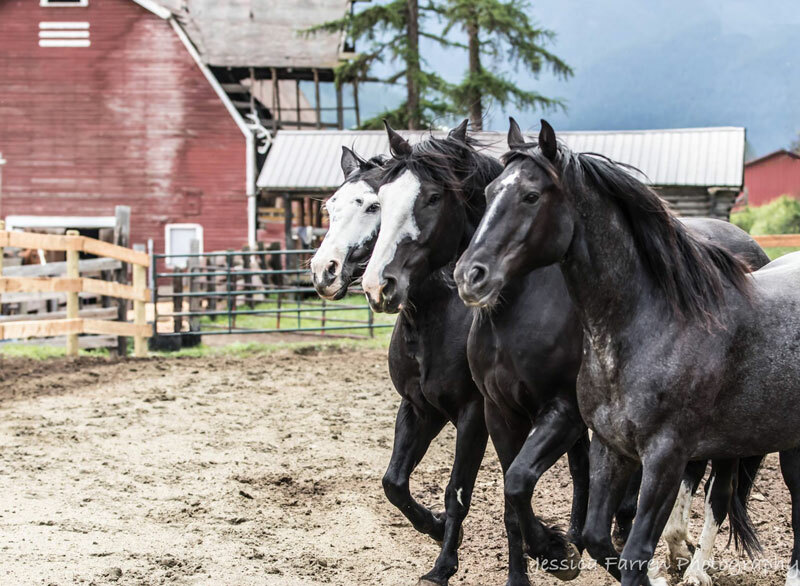 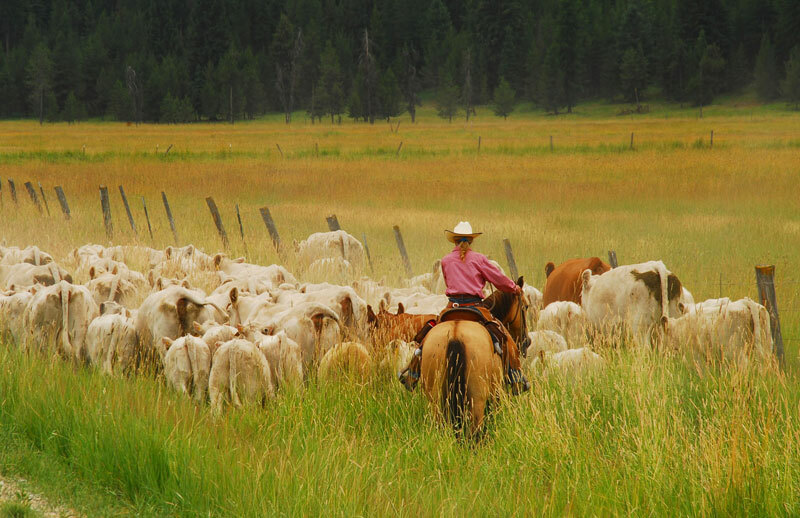 If you are concerned about quality and wish to find the best services, The Dude Ranchers’ Association (DRA) is an organization of ranches that meet certain quality standards, a DRA dude ranch will never disappoint you. 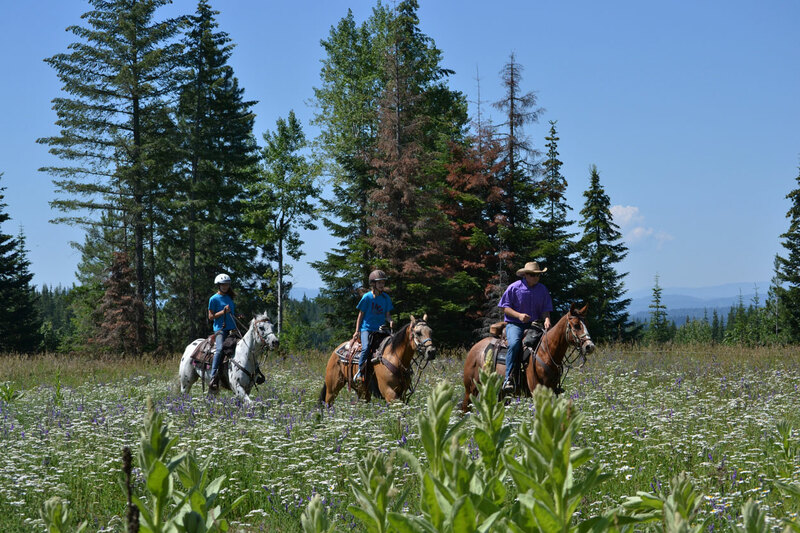 So, have a look at the short list below and decide which ranch suits you best. 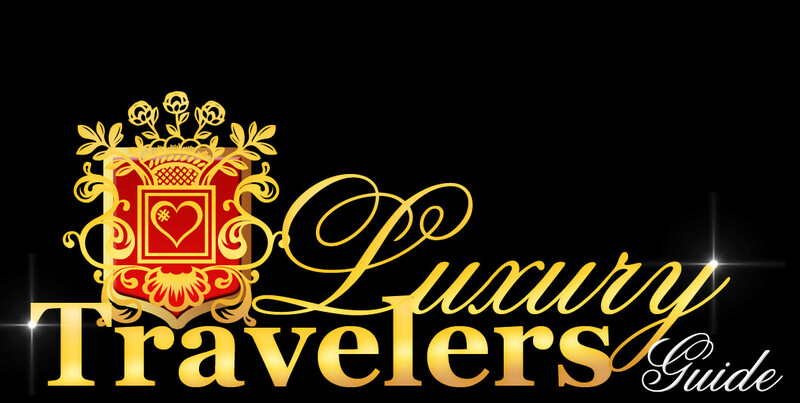 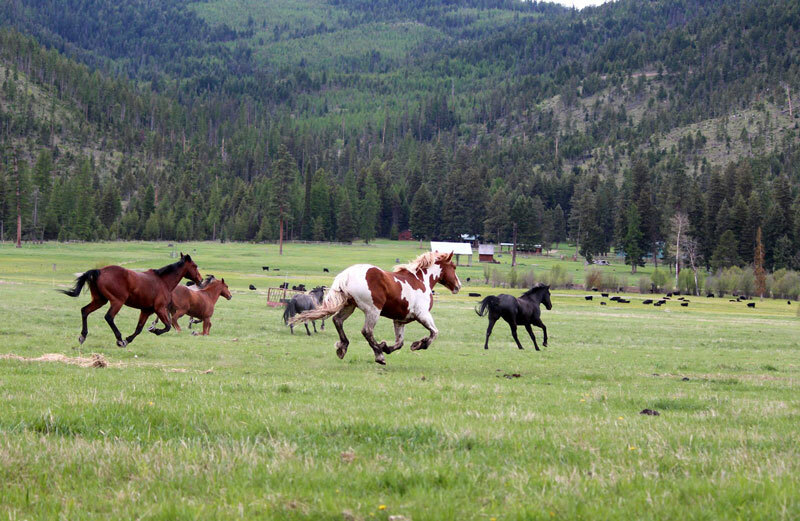 Please check out all of our ranches located near National Parks HERE .